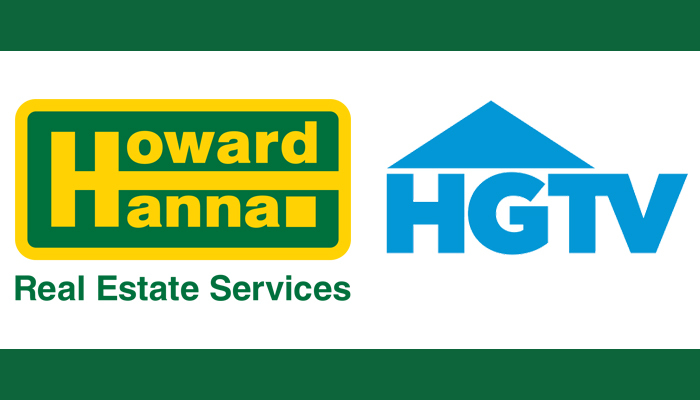 Cleveland, Ohio (January 26, 2018) – Rudy Cooks, a well-respected Howard Hanna agent for more than five years, will be featured this weekend on HGTV’s popular television show, Island Life. In the fall of 2017, a crew traveled to Put-In-Bay and Middle Bass Island to follow Cooks as he helped his buyers find a vacation home on these beautiful Ohio islands. Tune in to this episode highlighting everything that “Island Living” in Ohio has to offer on Sunday, January 28 at 10:30 pm EST and on Sunday, February 18 at 10:00 pm.